More grill to love. 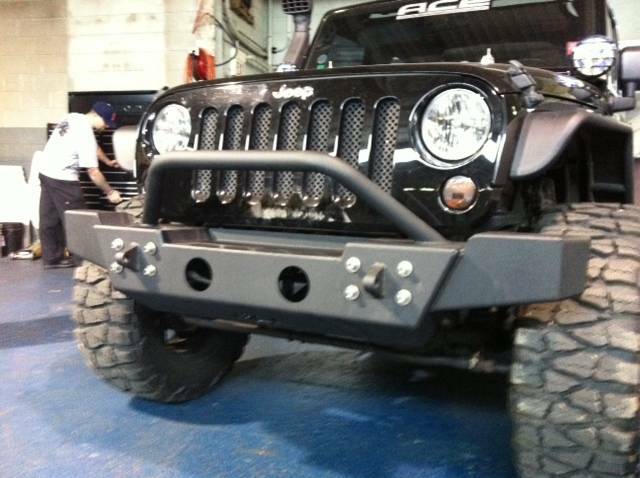 With a Mid Width Bumper from ACE, you'll be adding a killer looking front end that doesn't skimp on performance. We use thick steel plate to make sure you can take on anything the trail throws your way. 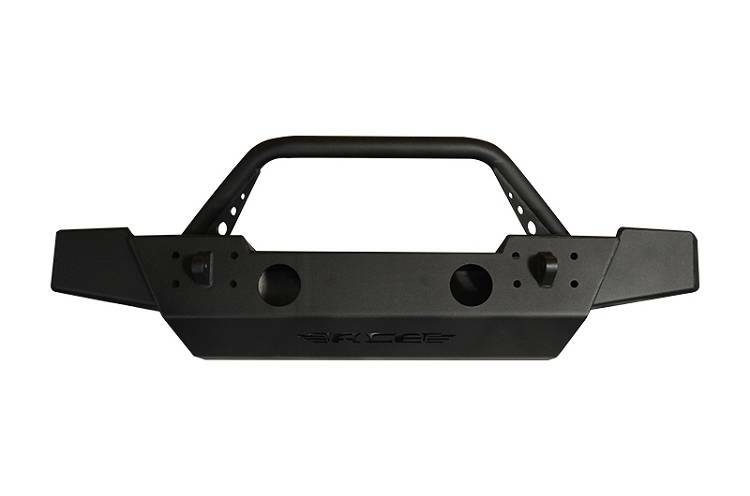 Plus our low profile design allows for great climbing and tire clearance, while still offering maximum protection. 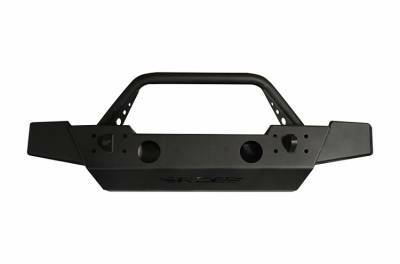 Our Mid Width Bumper comes in many configurations. 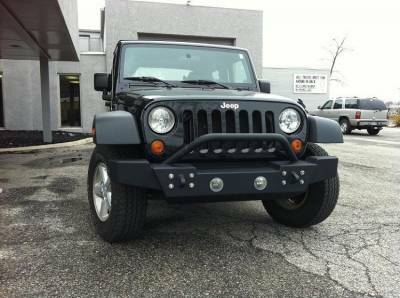 You can order the bumper only, add the stylish bull bar or go with the performance-minded stinger option. And all versions can be ordered with or without fog-light provisions. 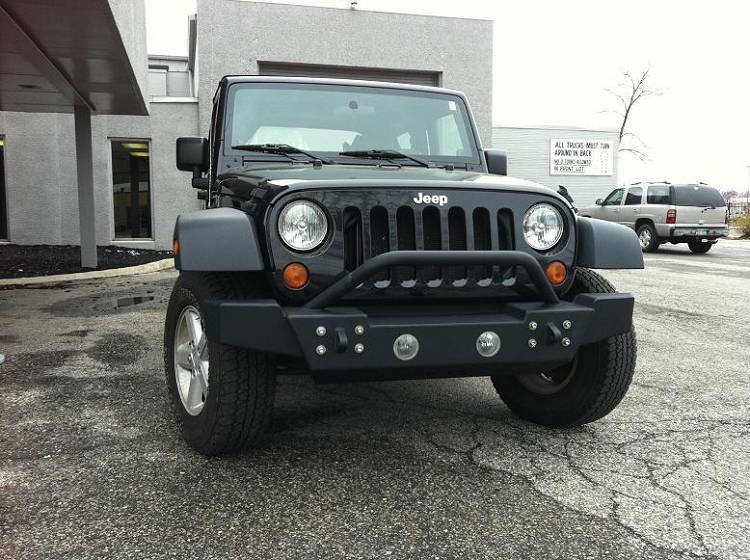 Fog lights are not included, however. Simple, bolt-on installation gets you up and running quickly, and as always, we throw in a Lifetime Warranty. What are you waiting for? 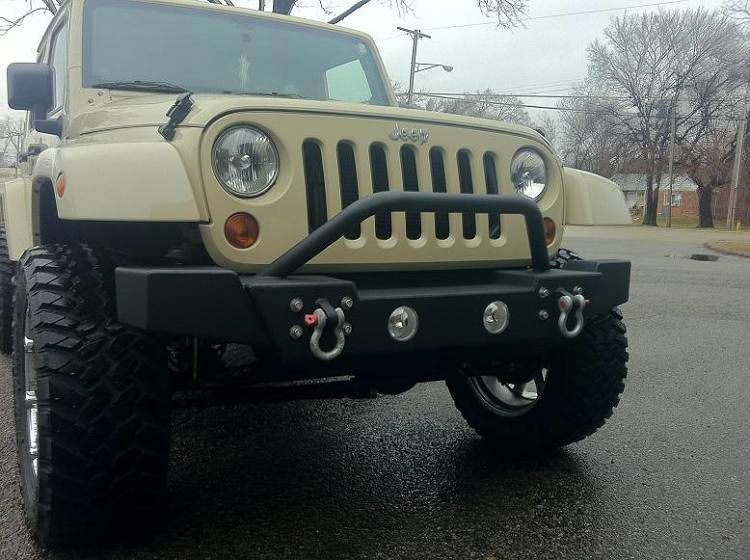 If you're running a 12 or newer JK, the vacuum pump will need to be relocated as well. Vacuum pump relocation instructions can be viewed here.